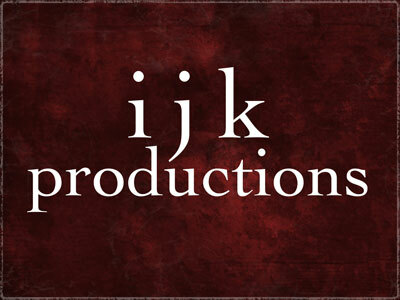 ijk Productions | ijk Productions and Jeff Kennedy wedding photography! Really? Wedding photography? ijk Productions and Jeff Kennedy wedding photography! Really? Wedding photography? Posted July 6, 2014 to general , Uncategorized by: admin. Well, yeah. I used to shoot weddings so why not. I still do the occasional that comes my way if it feels right. And this year I had 3 such weddings. The first of which featured the amazing and fun Wes and Bre! It was a blast to hang out with them at Wes’ parents house south of Sunriver. What an amazing place to live let alone beautiful location to have a wedding/reception. It was a great way to get back into the swing of things when it comes to shooting a wedding. I do have to say it was also the oddest lead up to a wedding shoot in my life. A week before the wedding I was driving my Jeep and the left front wheel came clean off! Luckily I had just got off the parkway and wasn’t going very fast. If it had happened 5 minutes earlier at 50mph I may not have made it to the wedding. I might not even be here telling you the story today! If that wasn’t enough, 2 days before the wedding I went into the ER and had to have an emergency appendectomy. I was a bit sore on the wedding day but the love and laughter pulled me through. So I give to you this little video in honor of Wes and Bre! Enjoy! Posted July 6, 2014	to general , Uncategorized	by: admin.